Russian Lego fan Egor Karshiev recently won the Lego Co-Creation Challenge, ‘You Design it, We Make it’. His prize? 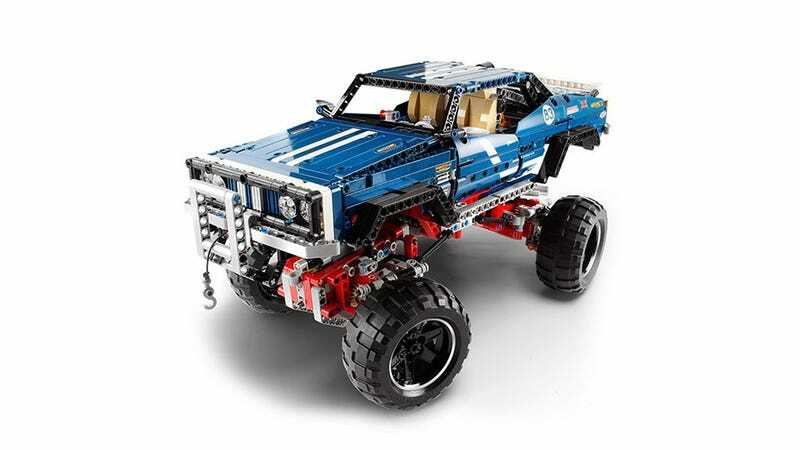 Lego built a 20,000-unit limited edition set of his awesome 4x4 technic vehicle and invited him to tour the factory in Billund, Denmark.